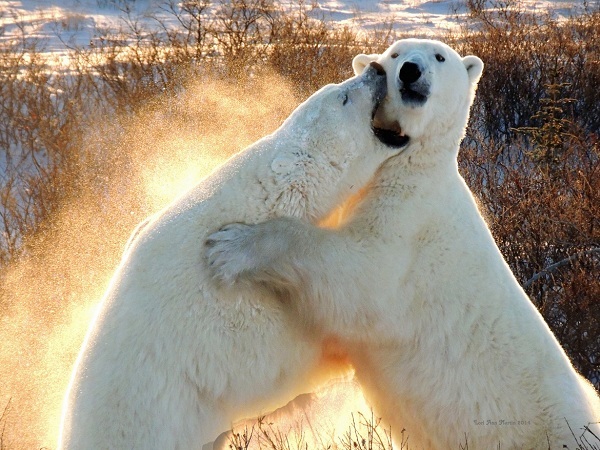 It’s finally here–one of our favorite holidays of the year–International Polar Bear Day! 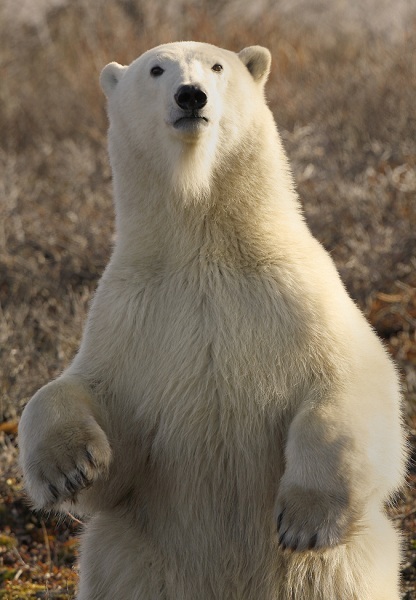 To celebrate this year, we thought we’d share some of our favorite polar bear photos from our new Wildlife Photo of the Day website. 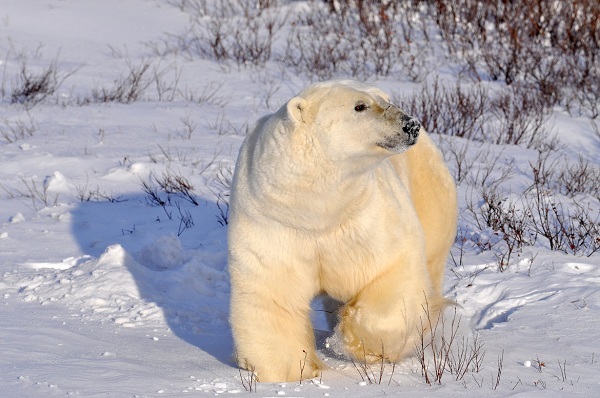 Most of them were taken during our Churchill polar bear tours! 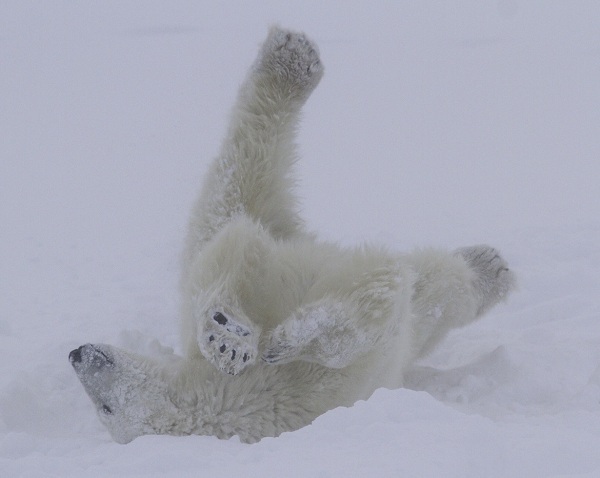 Have a great polar bear photo from your trip to Churchill? Submit it here for the chance to win your own spot on Wildlife Photo of the Day! 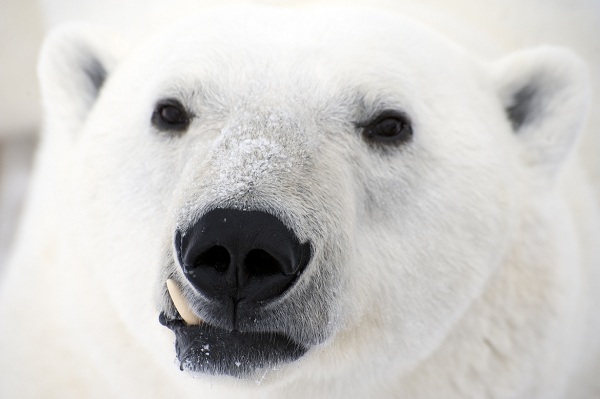 Without further ado, here are some of our favorite polar bear picks. Click on each image to see the full story behind the shot. 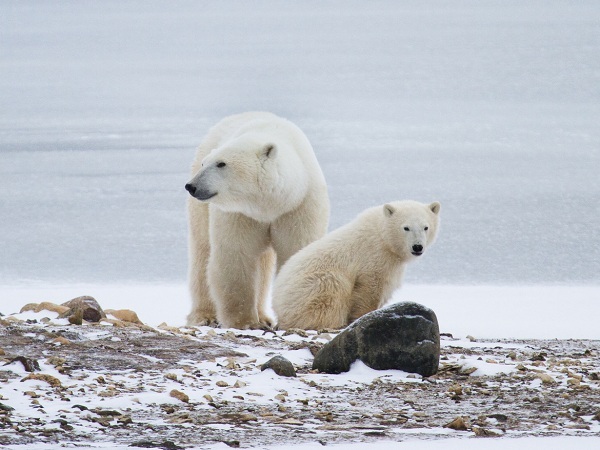 See the King of the Arctic in the wild on a Churchill polar bear trip with NHA and WWF. I love how polar bears care about their family. It is quite rare to see wild animals do this. 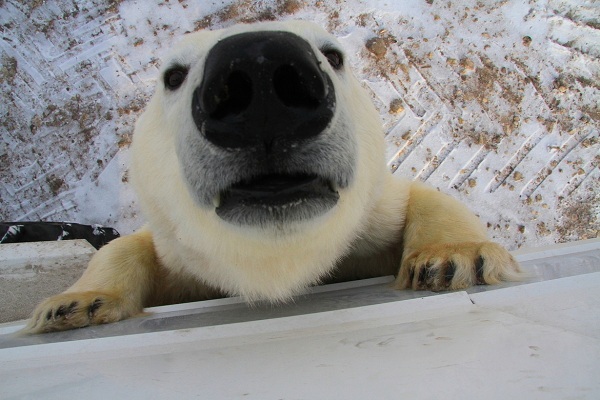 But they always care for their young and fellow polar bears.